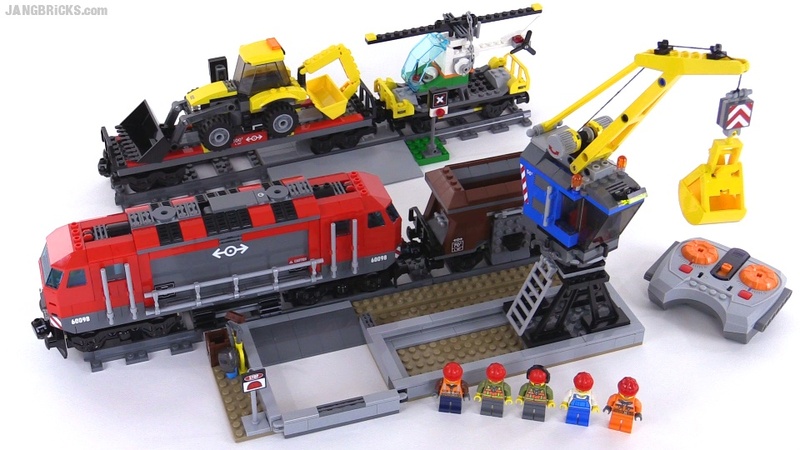 New Summer 2015 cargo train set for the LEGO City line! Does this mean that last year's 60052 is already on its way out of production, or have we returned to a glorious state of being wherein multiple current LEGO cargo trains coexist on store shelves? Looking to get my first train set. Should I get the cargo train or heavy hull train?